Decision Making Support Tool: How to control sheep and goat parasites based upon specific management options. 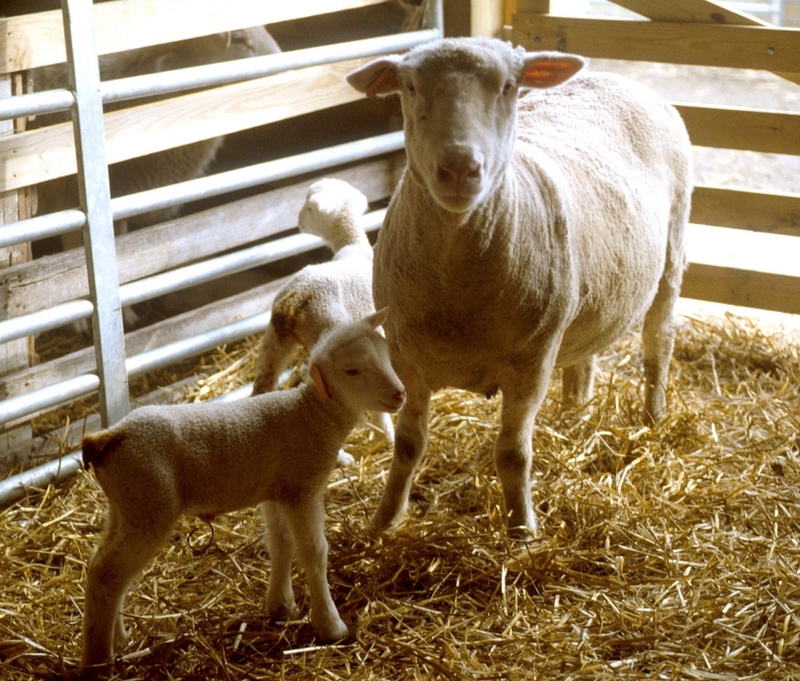 OSU Veterinarian Extension: Beef and Sheep resources and fact sheets on ruminant health and disease prevention. National Sheep Improvement Program (NSIP): Genetic improvement through the use of Estimated Breeding Values (EBV’s). Ohio Composting and Manure Management: Providing information, resources, workshops, and training seminars on Ohio nutrient management. Online FAMACHA© Certification: Provided by the University of Rhode Island, Northeast Small Ruminant Parasite Control. Online training sessions, information, and certification available here! American Consortium for Small Ruminant Parasite Control: A great resource that covers all issues and the latest research in parasite control and resistance. Online FAMACHA© Certification: University of Rhode Island, Northeast Small Ruminant Parasite Control. Online training sessions, information, and certification available here!